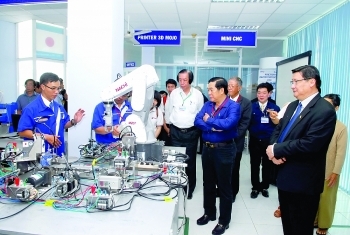 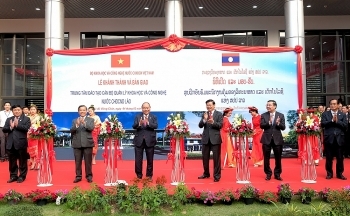 PM Nguyen Xuan Phuc and his Lao counterpart Thongloun Sisoulith on Sunday attended a ceremony to inaugurate a scientific and technological human resources training center in Vientiane, Laos. 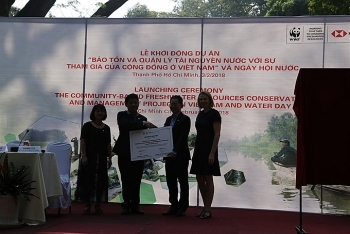 The International Union for Conservation of Nature (IUCN) launched a project on January 26 on flood-based livelihoods in support of the water storage strategy in Vietnam’s Mekong Delta. 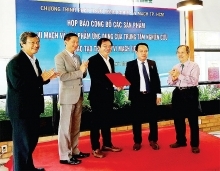 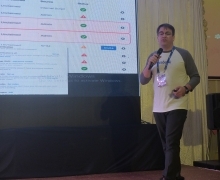 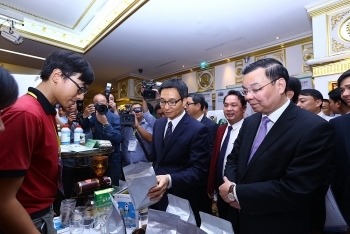 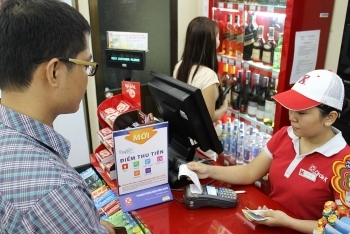 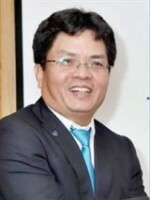 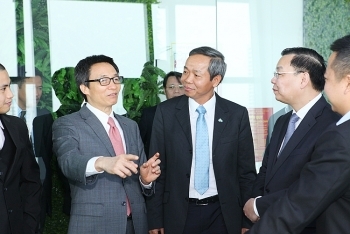 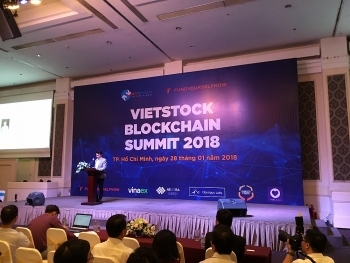 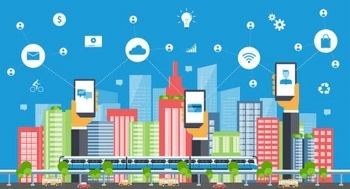 Blockchain, a new technology to help explore the various forms of crypto-currencies, could open up new attractive environment for all businesses and investors, said Nguyen Duc Cuong, head of consultancy division at Vietstock – a local financial-business media.